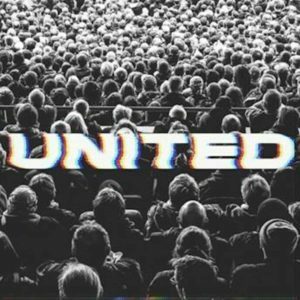 Multi-platinum selling Hillsong UNITED announces the release of their brand new single “Whole Heart (Hold Me Now).” Out today with accompanying live performance video, the powerful worship anthem features lead vocals from Taya and showcases UNITED’s signature sound. This entry was posted in Christian Contemporary, Reviews and tagged HILLSONG UNITED, Hold Me Now, Whole Heart by Kris Patrick. Bookmark the permalink.